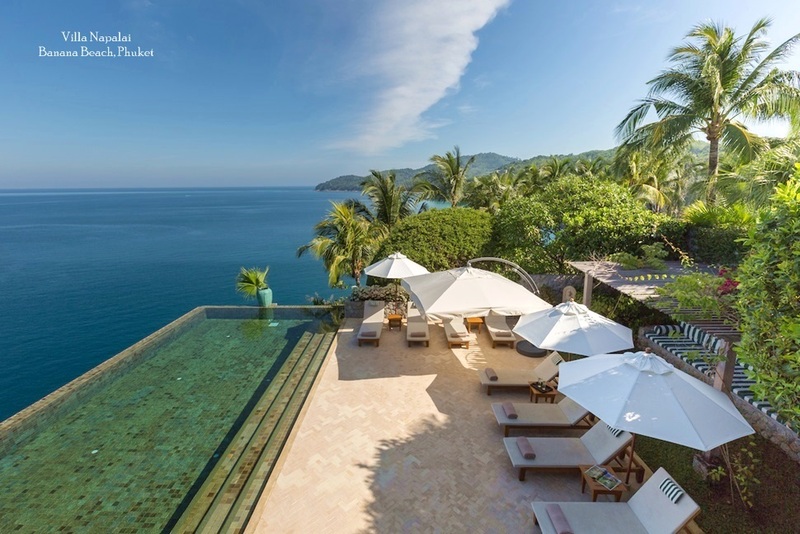 SURALAI, a stunning new private villa which takes it name from the â€˜residence of the angelsâ€' in Thai mythology, is now open for private rentals in the scenic northern hills of Bophut in Koh Samui. The private six-bedroom tropical paradise (www.suralai.com ) is designed to accommodate parties, families or groups of up to a dozen people, with only one rental at a time taking over the whole mini resort. Created by international architects MAP Design & Planning Limited and Grebstad Hicks Communications, a leading PR firm specialisiing in luxury hotels and resorts, it is styled along the lines of an ultra-exclusive boutique resort, and commands breathtaking panoramic vistas of Thailandâ€'s popular island destination and a myriad of palm-fringed islands to the far horizons. The luxury residence features an expansive sun-terrace, 20-metre infinity swimming pool, private gym and lush landscaped gardens. The six spacious contemporary bedrooms are all with elegant en suite bathrooms. 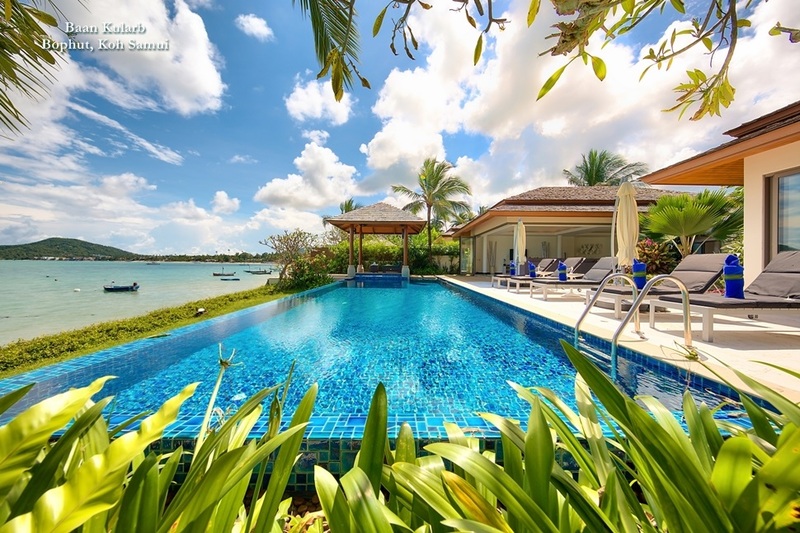 Suralai is an exclusive â€˜Signature Collectionâ€' member of Samui Villas and Homes (www.samuivillasandhomes.com) , which manages a portfolio of Koh Samui private residences which are available for holiday rental. Services for guests include a resident manager and housekeepers, with continental or full international-style breakfast including plenty of fruit, pastries, cereals and yoghurt served daily. 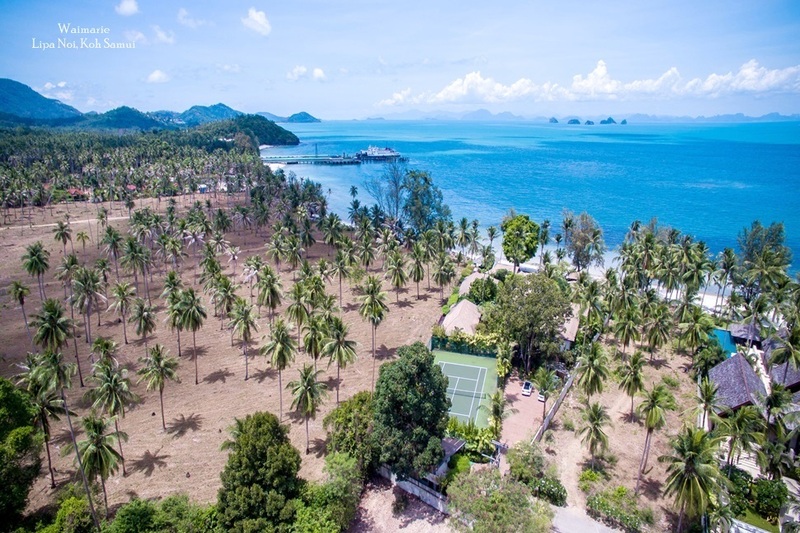 The residence also comes with a private chef, skilled at both Thai and western cuisine, and an optional driver for exploring the idyllic island, browsing local markets or experiencing the eclectic nightlife and popular tourist spots. For guests who prefer to arrange their own catering, a shopping list is sent well ahead of their arrival for pre-ordering groceries and drinks. Wireless high speed internet is available throughout, and an Imac is set up for guests use. For home entertainment, the house is equipped with a state of the art Bose surround-sound system which can be piped to all the main public areas and offers remote control access to thousands of pre programmed songs and playlists. There are also separate surround sound systems and ipod docking stations in each of the rooms. Each room also features the latest flat-screen TVs â€" complete with satellite system featuring countless live sports, news and movie channels from across the globe. Yogaaccessories - Great Products - Low PricesSuralai was created with fabulous parties and events in mind, with its imposing living and dining area and expansive terrace overlooking the infinity pool and 180-degree backdrop of the Bay of Siam. Spectacular by day or night, it is a sublime venue for large gatherings â€" whether a significant birthday, anniversary celebration, wedding or even corporate social event. The upper level of the villa can seat up to 80 to 100 guests, with a central counter ideal for presenting lavish buffets, and the lower pool terrace can seat 60-80. Together, the residence can easily accommodate 200+ guests for cocktail style events with satellite bars and food stations. Suralai is owned by Samui Concepts, a joint venture company comprising Paul Hicks and Lynn Grebstad, founders and partners of Hong Kong-based public relations agency Grebstad Hicks Communications; and the villa architects, Hong Kong architectural firm MAP Architecture and Planning (www.maphk.com); and their Thai partners. For organising events at Suralai, Samui Villas & Homes offers a 5-star event planning service which includes everything from developing a concept for the event to full catering including equipment and staff, bar service, menus, entertainment and transportation. 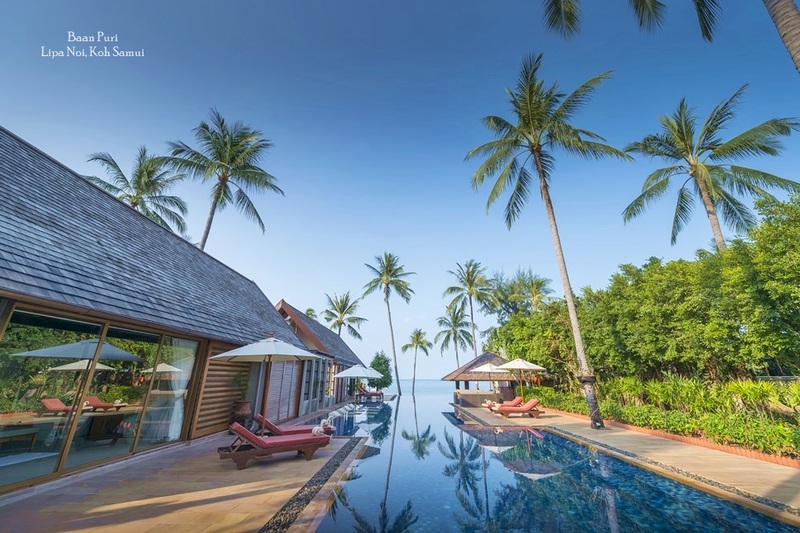 Suralai is just 15 minutes from the main shopping and entertainment area of Koh Samui, Chaweng â€" with its stunning white sand beach and busy, mile-long strip of beachfront resorts, countless restaurants, bars, shopping arcades, open-air markets and eclectic nightlife. Koh Samui is also one of Thailandâ€'s newest golf destinations with two championship courses, Santiburi Samui Country Club and Royal Samui Golf & Country Club, plus the fun 9 hole, par 3 Bophut Hills Country Club which is just minutes walk from the residence. 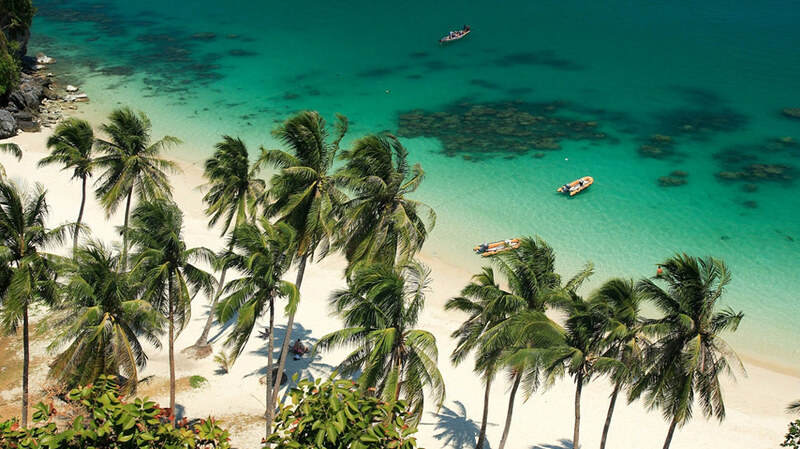 Koh Samui is easily accessible via daily direct flights on Bangkok Airways from Hong Kong or Singapore, as well as frequent direct flights from Bangkok.